‘And God said, ‘Let there be light’ and there was light, but the Electricity Board said He would have to wait until Thursday to be connected.’ Spike Milligan. | Sally says . . . eat, sleep, work, read, play, draw, bark . . .
← ‘Time spent amongst trees is never wasted time.’ Katrina Mayer. ‘And God said, ‘Let there be light’ and there was light, but the Electricity Board said He would have to wait until Thursday to be connected.’ Spike Milligan. I might have thought that quote funny once. Unfortunately my sense of humour on the issue of power and light has take a bit of a knock lately. I have now joined the ranks of those who have no difficulty whatsoever in believing that if God really had had to rely on the ‘Electricity Board’ for a connection we might all still be sitting in the dark even now . . .
Well alright then. I’d best get that renewed poste-haste hadn’t I? No worries, this should only take a second . . . So I followed the link to the appropriate website, logged in, found the ‘Renew Your Plan’ button, pressed Enter and waited . . . and waited . . . and waited . . . Okay. So maybe the website needed a minute. (I admit I can be a little impatient with these things.) That’s okay, I have other things I can be going on with. I left the little round thingy that indicates that the website was processing my request running and went and attended to something of much more immediate importance . . .
After finishing my cup of tea I came back to the site to find absolutely no progress had been made. The little wheel continued to spin around . . . and around . . . and around . . .
After a further 10 minutes of waiting I decided I definitely had better things to do. The website was obviously having issues. I’d try again tomorrow. And I did. And the next day . . . and the day after that . . .
I’ve tried to renew my electricity plan every day for the past week now with the same result (I know I know, the definition of madness . . . ) but I really, really, really didn’t want to phone them. There had to be another way. So I searched the site for a ‘Contact Us’ button. Lo and Behold—there was a box that said they’d call me (free of charge!) if I had a problem. 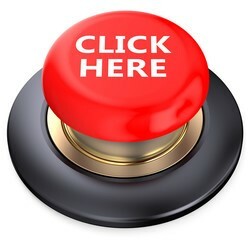 Just ‘Click Here’. Click. My phone rang almost immediately. Woo Hoo!! I knew there was a reason I really, really, really didn’t want to phone. 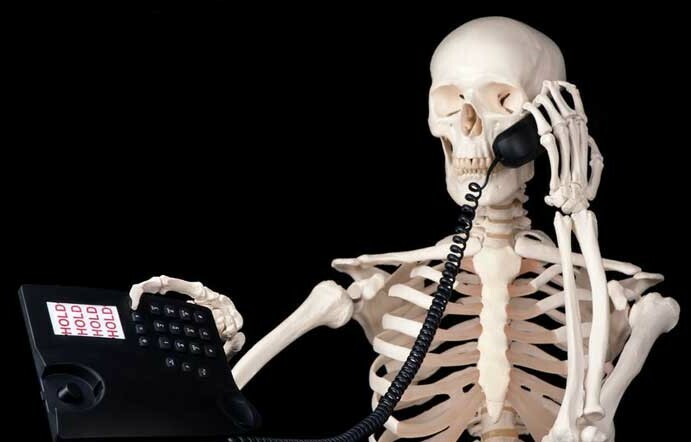 Like I was going to wait on hold for 45 minutes . . .
Of course, three days later I still haven’t heard anything back from them so this post must now serve as fair warning that next time I write to all you lovely people I may well have reverted to chipping away on a stone tablet by candlelight. But wait! look! There’s an email just come in from the power company. Maybe this will sort it all out . . .
It’s ‘first world’ problem I know but grrrr . . .